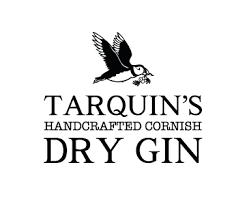 Tarquin’s Gin is a Cornish Dry Gin that captures the essence of the scenic English coast. Cornwall's first gin for over a century, this gold-medal award-winning gin is made with an exotic, world-spanning botanical basket. Botanicals include orris root from Morocco, green cardamom seeds from Guatemala, cinnamon from Madagascar and Devon violets from the distiller's very own garden. It is these fragrant handpicked Devon violets and fresh orange zest that deliver an aromatic sensation unlike any other, resulting in a deliciously unique gin. 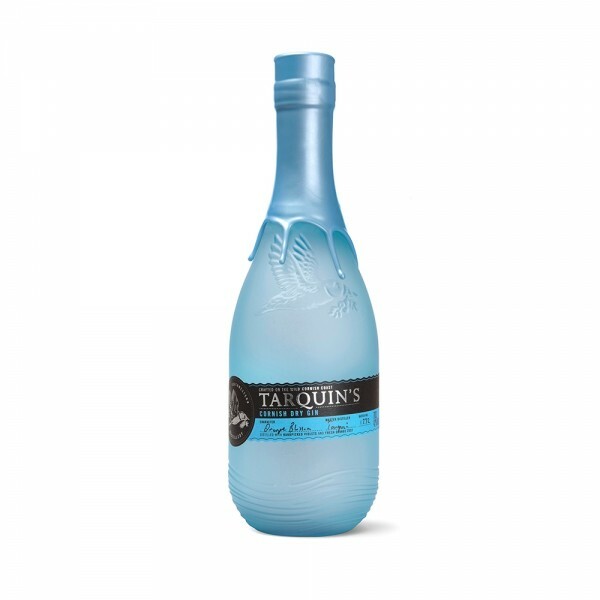 As the citrus aromas dissipate, Tarquin’s Gin reveals a smooth, creamy palate with juniper and pink grapefruit notes at the front and sweet cinnamon and nutmeg at the back. Dry and spicy, the pine note from the violets reveals itself at the finish. Deliciously smooth, super refreshing, and with a very clean finish, this gin is at home in both a G&T and a Martini.